Now with the new KTM Duke 250 making it to the Indian bike market, there are very high chances that even the KTM RC 250 could soon be launched in India. Though KTM India has so far been silent about prospects of the KTM RC 250 India launch , the news on the internet says that the launch might take place sooner than expected . 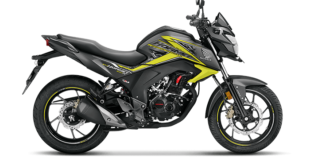 Much like the Duke 250, the RC 250cc model would take a position between its two other siblings. Considering the fact that the entry-level performance bike market is fast heating up, the RC 250’s launch could really benefit KTM India. 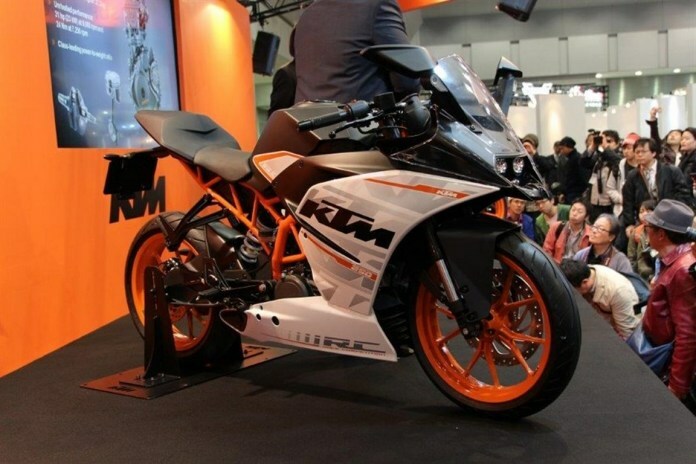 Read further for more on the KTM RC 250 India Launch date, specifications, price, mileage and top speed. Speculations abound that the KTM RC 250 India launch date will fall in October 2017. 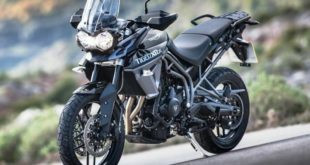 KTM could be hoping to benefit from the increased demand for new bikes during the festive season. Currently, however, there’s no official word on the KTM RC 250 India launch date. 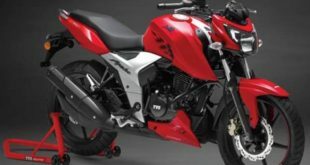 As of now, the 2017 Duke 250 costs Rs 1.73 lakh (ex-showroom, New Delhi). Coming to the 2017 KTM Duke 250, it could have a sticker price of Rs 1.99 lakh (ex-showroom, New Delhi) in India. 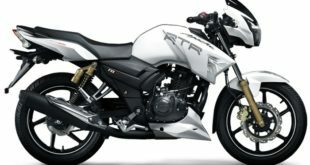 This will make the RC250 more than Rs 25,000 more costlier than the Duke 250. Though the new KTM RC 250 enjoys the same power as its streetnaked sibling, it weighs 147kgs. Now this is 8 kgs more than the 250 Duke. Both the new KTM motorcycles features steel trellis frame. 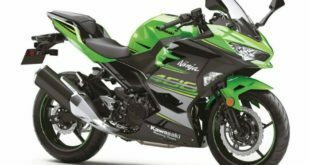 The RC 250’s single-cylinder engine pumps out 31 BHP of power and 24 Nm of torque, which is comparatively as well as considerably more than RC 200’s 25 BHP and 19 Nm. The upcoming KTM 250cc bike would get a 6-speed Manual Transmission with Slipper Clutch. 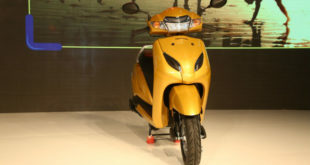 The RC 250 is capable of reaching a top speed of around 155 KMPH. 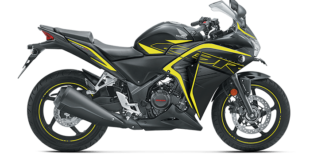 Also Read- 2017 Yamaha R15 V3 Revealed! Are you waiting for the KTM RC 250 India launch? Do share your views in the comments section below. Stay tuned to India Autoz (indiaautoz.in) for latest news updates on the 2017 KTM RC 250 India launch date and price announcement.